Find Texas Electricity for Your Home Today! 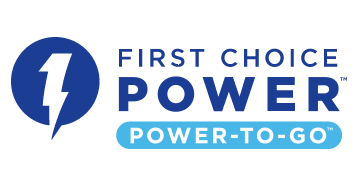 First Choice Power is a Texas power company dedicated to its customers for over 70 years. We know the Texas electricity market, and we are here to help make electricity affordable and convenient for all Texans. That's why we're proud to showcase some of the great Texas cities where we provide electricity. Making First Choice Power your new Texas electricity provider just got easier! Check below to see if we serve your Texas city. If you'd like to see electricity plans available in your area, enter your zip code above. With our Power-To-Go™, plans, you'll receive prepaid electricity with no deposit, no credit check, and no long-term contract. Pay for your Texas electricity when and how it's convenient for you - and you can even receive two free days of electricity with our Free Weekends plan! Click below to view our Texas prepaid electricity plans available to you. At First Choice Power, we want Texas electricity to be convenient and effortless for all our customers. That's why we also offer a variety of fixed electricity plans for customers who don't want to worry about their electricity for 6, 12 and even 24 months. 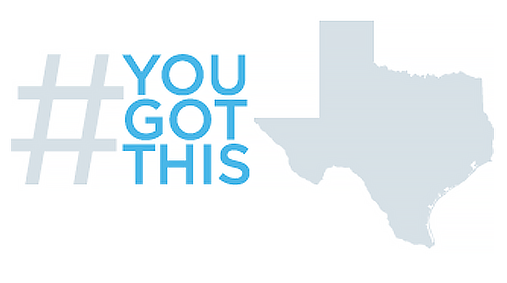 Put the power in your hands by locking in a great fixed Texas electricity rate today! Click below to learn more about your local Texas utility company.